Fighter of the Destiny 择天记 has a scheduled release date of April 17th. Starring Lu Han, Gulnazar, Wu Qian, Yao Di, Zeng Shunxi, Xu Lingyue, Ju Xianhao, Zhang Junzhu, Gao Hanyu, Chen Shu, and Eric Tsang, trailers and other goodies for those interested. GAH!! What happened to all my past posts?!? 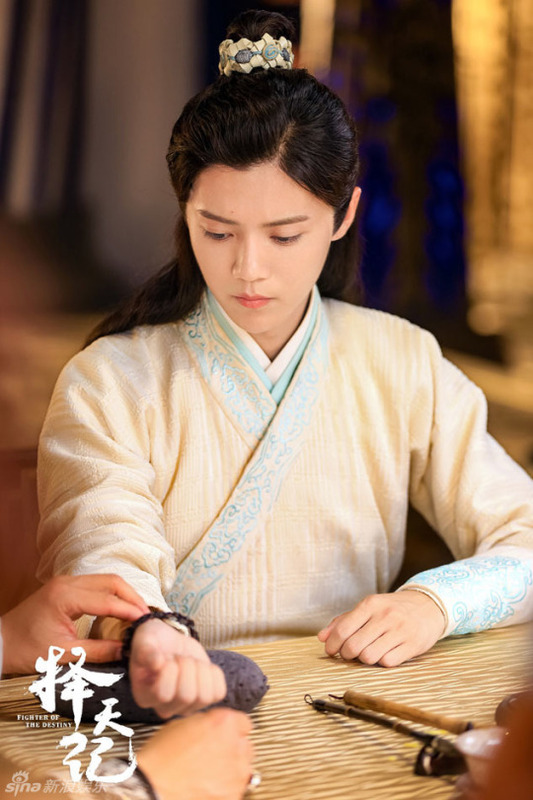 Fighter of the Destiny 择天记 stills today. Starring Lu Han, Gulnazar, Wu Qian, Yao Di, Zeng Shunxi, Xu Lingyue, Ju Xianhao, Zhang Junzhu, Gao Hanyu, Chen Shu, and Eric Tsang, I apologize if there are repeats since something seems to have messed up the images in my previous posts and now I am having trouble finding out what has already been posted in the past. Costume influences seem to draw from all over the Chinese history timeline. 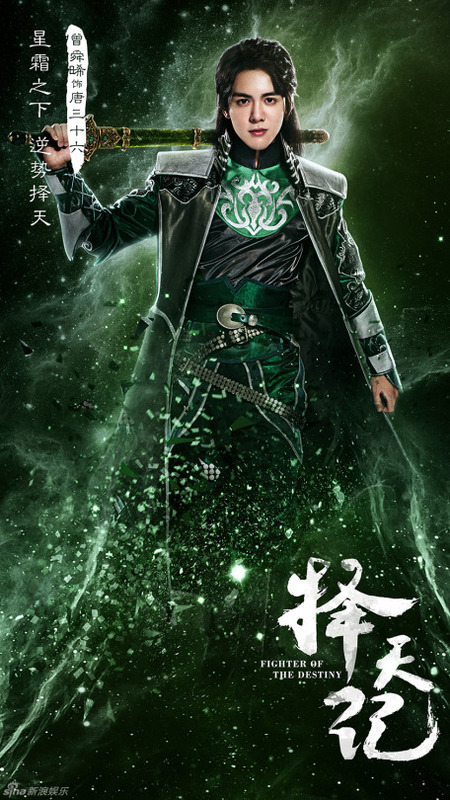 Fighter of the Destiny 择天记 has released stills of more of its characters. 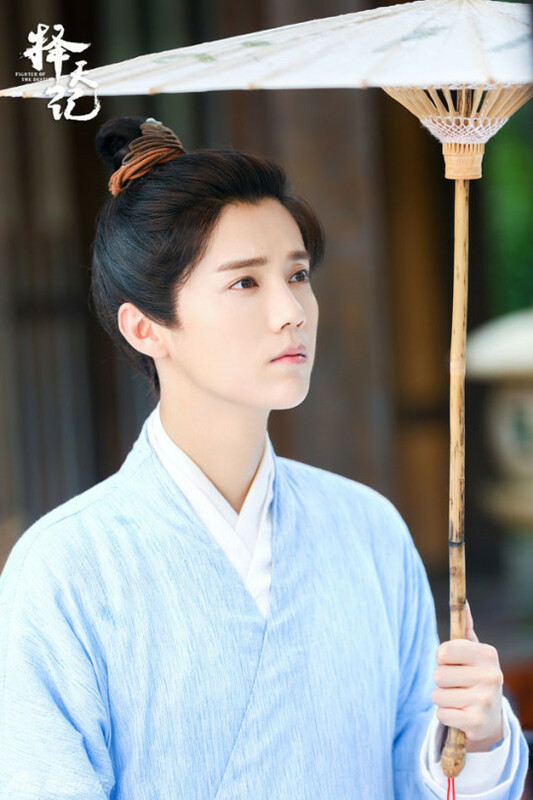 Starring Lu Han, Gulnazar, Wu Qian, Yao Di, Zeng Shunxi, Xu Lingyue, Ju Xianhao, Zhang Junzhu, Gao Hanyu, Chen Shu, and Eric Tsang, those who are looking forward to this drama can get a glance through this post. Hold on a second… Is it just me or does this look kind of like the White House? 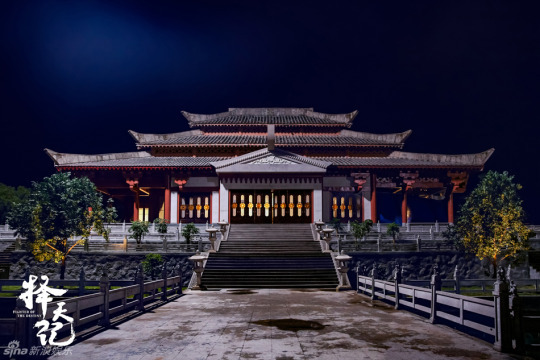 Fighter of the Destiny 择天记 has released images of the sets. Starring Lu Han, Gulnazar, Wu Qian, Yao Di, Zeng Shunxi, Xu Lingyue, Ju Xianhao, Zhang Junzhu, Gao Hanyu, Chen Shu, and Eric Tsang, at least these images are good. Much easier on the eyes. Just lay off the glitter and stop trying to skewer my eyes out with how shiny everything was from the character posters. 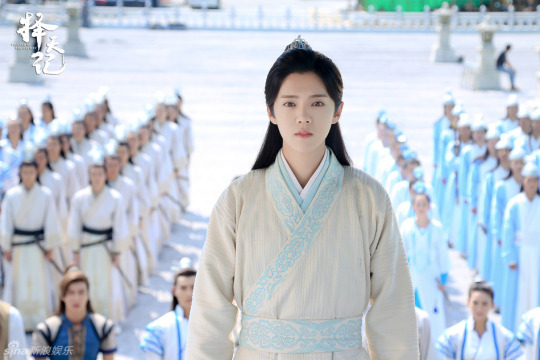 Fighter of the Destiny 择天记 has released stills of the cast. 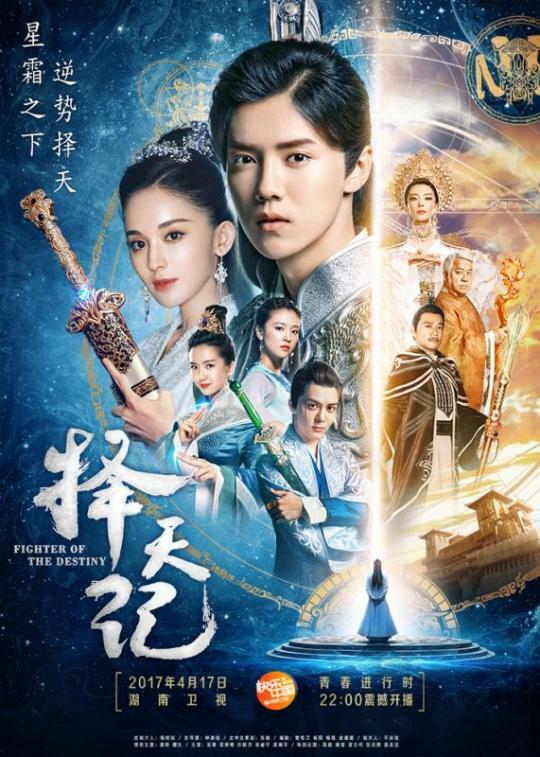 Starring Lu Han, Gulnazar, Wu Qian, Yao Di, Zeng Shunxi, Xu Lingyue, Ju Xianhao, Zhang Junzhu, Gao Hanyu, Chen Shu, and Eric Tsang, those looking forward to this adaptation can get a look through this post. Those interest can see the comments section of the last post for a detail of the synopsis. Fighter of the Destiny 择天记 has started filming. Starring Lu Han, Gulnazar, Wu Qian, Yao Di, Zeng Shunxi, Xu Lingyue, Ju Xianhao, Zhang Junzhu, Gao Hanyu, Chen Shu, and Eric Tsang, this seems to be based on the novel of the same name by Mao Ni.